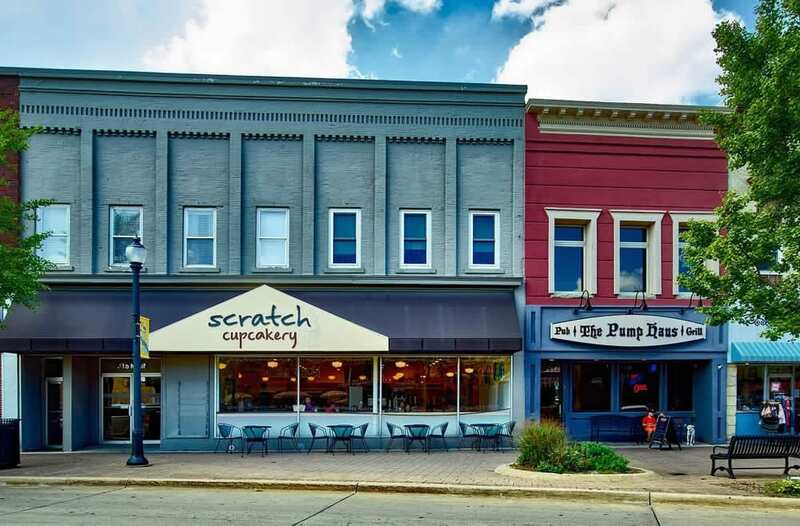 If you are planning to invest large sums of money into any type of commercial building a complete inspection will identify issues that need repaired or can be deferred. Wind mitigation is a strategy designed to limit the amount of wind damage inflicted on a structure. 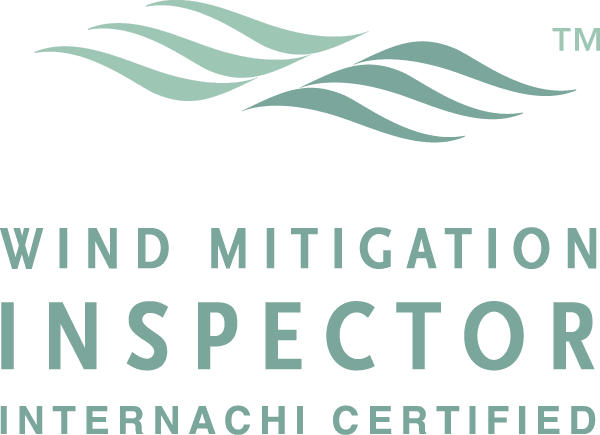 Various incentives are in place to motivate homeowners to implement these enhancements, and qualified inspectors can determine which improvements are necessary. These incentives can be small or large discounts on home owner’s insurance premiums and deductibles. When purchasing a mobile home, the pre-purchase inspection can be the most important decision you can make. We have over 15 years’ experience with Manufactured homes and can identify most major and minor issues. Most times in Florida Insurance companies require a 4-point inspection by a licensed inspector in order to purchase or renew a policy. Using an infrared camera specially designed to identify changes in temperature, your Absolute Home Solutions inspector will scan and analyze your home’s walls, ceilings and more. Hot spots can indicate potential hazards such as wiring issues, while cold spots can mean moisture or missing insulation. 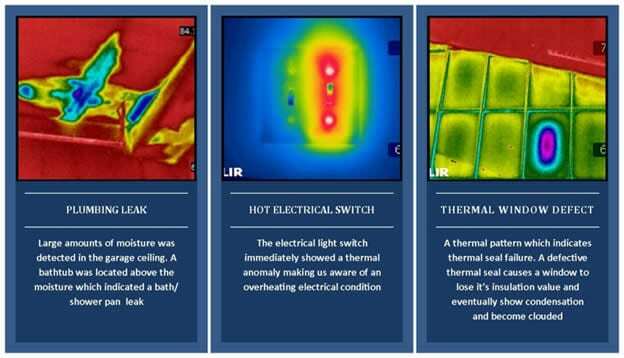 An infrared inspection sheds light on the small issues you can’t see before they become big problems. We offer water testing services to ensure the water provided in your home or business is safe to use. Testing your water yearly is very important because water conditions frequently change and can cause long-term illnesses to those drinking and bathing in the water. Frequently, our water testing services are used to determine what is in homeowners’ water systems and if a treatment is necessary. 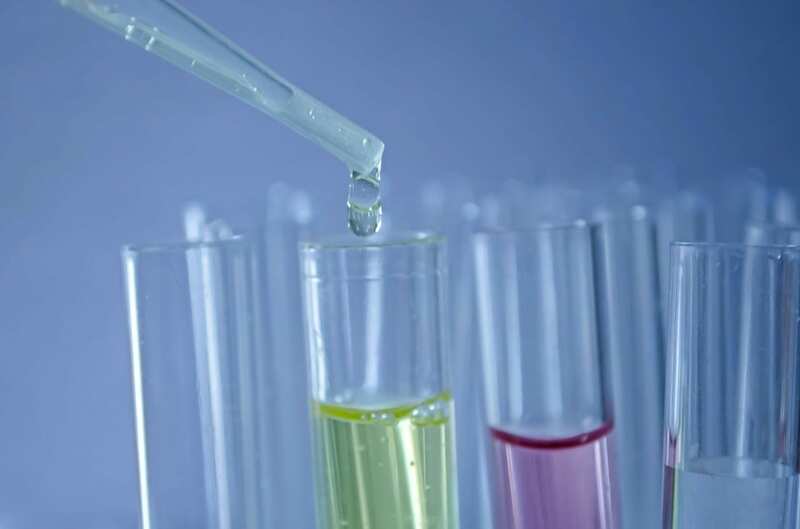 The two types of water testing services we offer are bacteria testing and well water testing. Our bacteria testing services guarantee results within 72 hours and well water testing results within 4-6 business days. If your water passed testing when you moved in, you must get it checked again. Well water changes over time. Just because no one has gotten sick, does not mean your water is safe. Bacterial illnesses develop over time and can be dangerous for you and your family. Even though your well water doesn’t smell, harmful contaminants could still be present. Our mission is to provide homeowners with comprehensive energy audits and incredible energy saving solutions for homes. Make your home more comfortable, alleviate unhealthy conditions, save on energy bills, and reduce energy usage’s impact on the environment. This is a whole house approach to energy savings that uses the latest technological equipment to identify where and how a home is losing energy, which systems are working inefficiently (heating & cooling, ventilation, etc.) and prioritizes the solutions to rectify these problems to lower your energy impact. 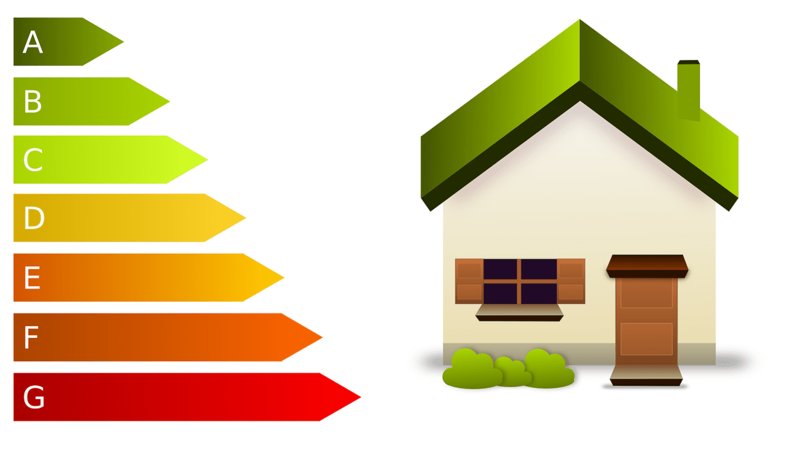 WHAT DOES OUR ENERGY AUDIT SERVICE INCLUDE?